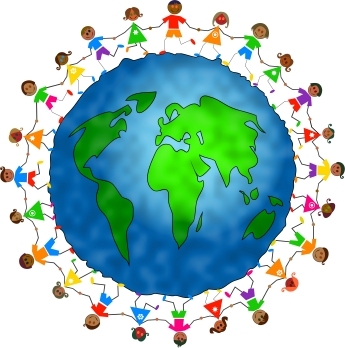 Working individually, you are going to use the world wide web to visit different countries and find out the different families types around the world. You are first requries to create a defination for what is a family. You will then identify the type of family to which you belong to, and design your family tree. All the information gather from this research will be presented in an album.